The Chinese smartphone market seems to be dominated by local OEMs rather than other brands like Samsung, LG, Motorola, HTC or Sony. 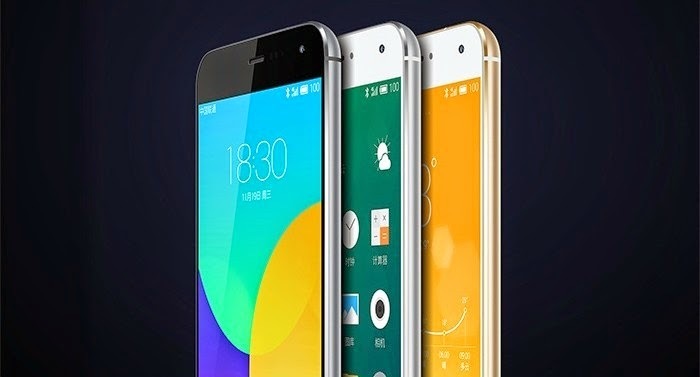 Instead, customers in the Mainland prefer devices made by Xiaomi, Huawei, Lenovo, Meizu, Oppo, Gionee or ZTE. In fact, big handset makers like Samsung lost important chunks of market share to these Chinese OEMs, which are now thinking to go international with their products. 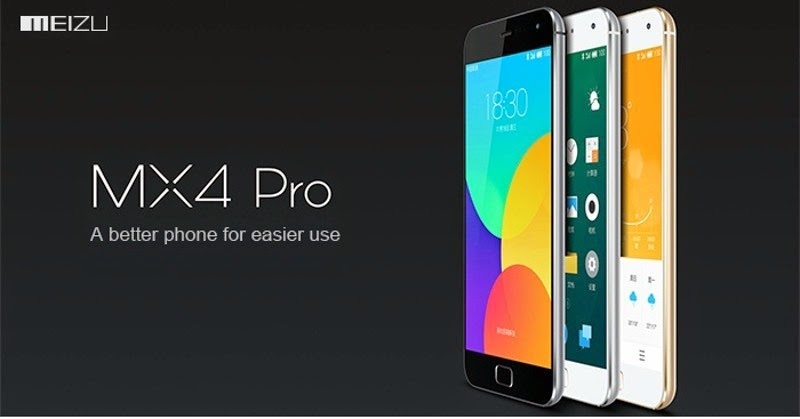 One such native OEM, Meizu has just announced its new flagship smartphone, the MX4 Pro. For those out of the loop, this is the sequel to the recently launched MX4 which was launched in China back in September. 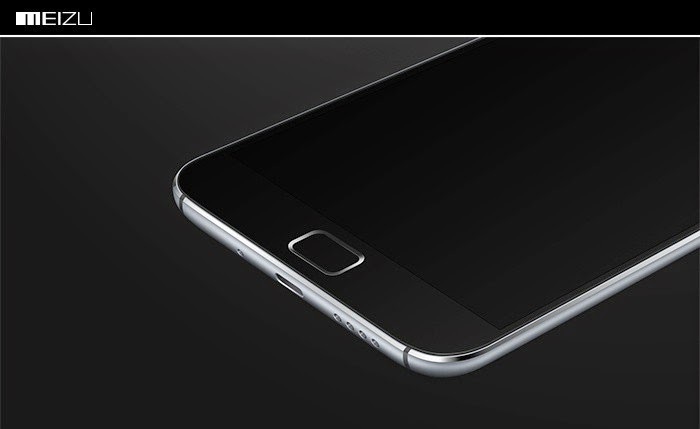 Meizu MX4 quickly became one of the most popular Android smartphones in China, which is probably one of the reasons that made the company confident that an even better device will be more popular than the original model. 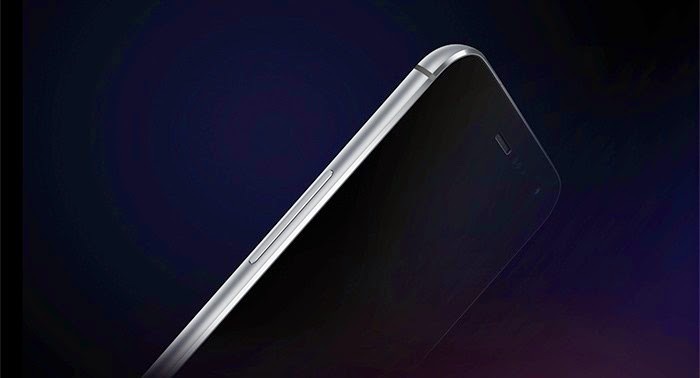 Regardless of how Meizu reached the conclusion that launching two flagship smartphones in a matter of a few months would be a great idea, the fact remains that the new device announced by the Chinese company is likely to become best-seller in the Mainland. 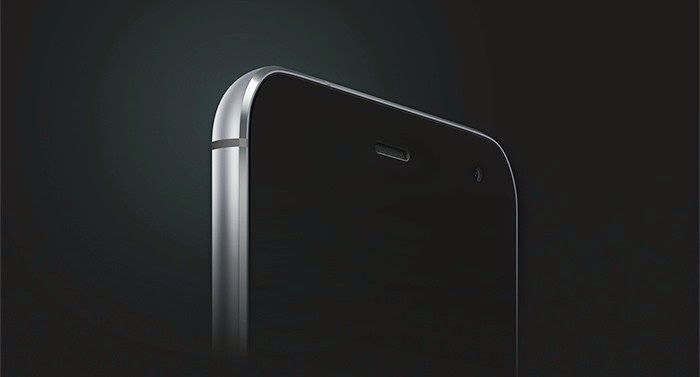 Dubbed Meizu MX4 Pro, the new smartphone has been stuffed with the latest technologies available on the market. More importantly, the device has been priced at only $410 (€325) outright, which offers incredible value to the smartphone. First of all, the MX4 Pro boasts a stunning 5.5-inch NEGA LCD display that supports Quad HD resolution, 546ppi (pixel per inch) and 450 nits. 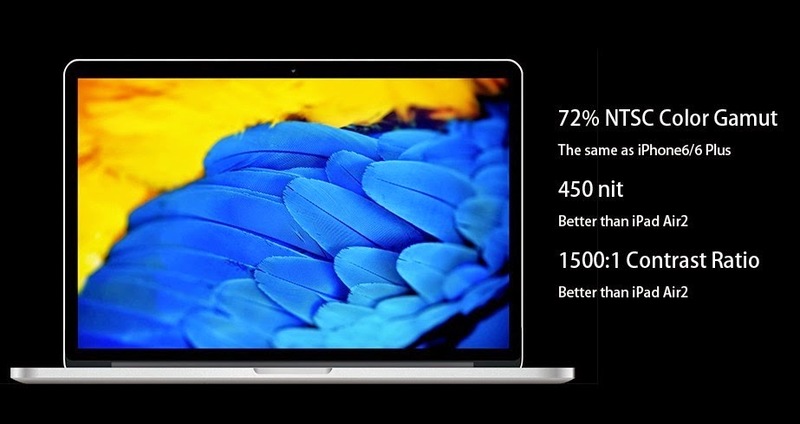 The smartphone comes in three variations: 16GB, 32GB and 64GB. We’ve already mentioned the price for the cheapest version, so if you want the other two, you will have to come up with $440 (€350) or $510 (€405), respectively. 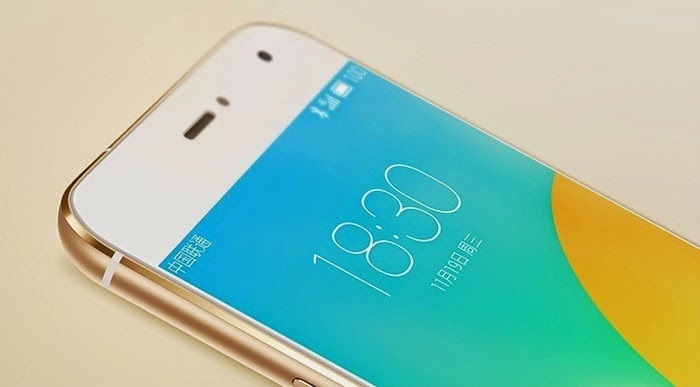 That will be an important choice, as Meizu MX4 Pro lacks microSD card slot. 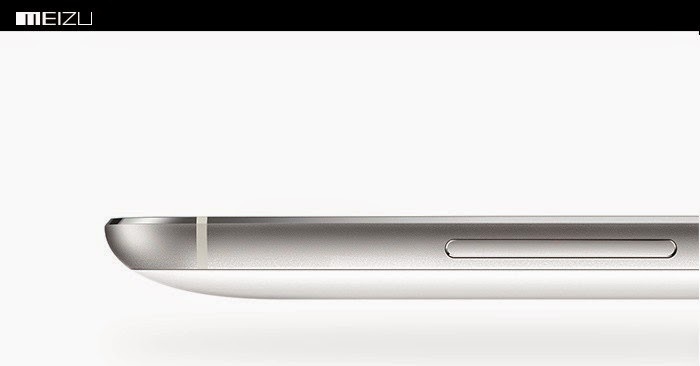 On the inside, Meizu MX4 Pro is a beast. 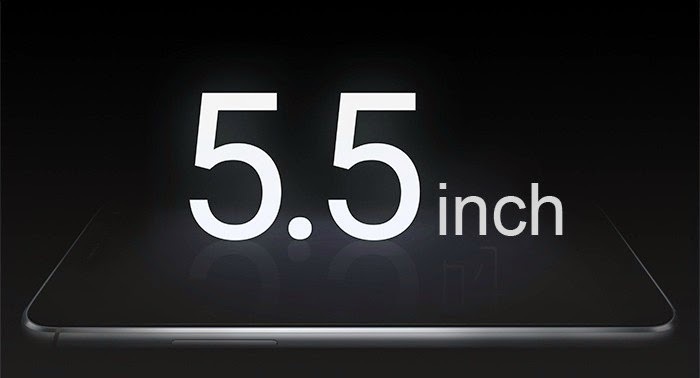 The Chinese company decided to go for Samsung’s Exynos 5430 octa-core chipset, which accommodates a quad-core 2GHz Cortex-A15 processor, another 1.5GHz quad-core Cortex-A7 CPU and a Mali-T628 MP6 graphics processing unit. In addition, the smartphone is packed with 3GB of RAM and an impressive 20-megapixel rear-facing camera made by Sony, which features 4K video recording, autofocus, LED flash and f/2.2 aperture. 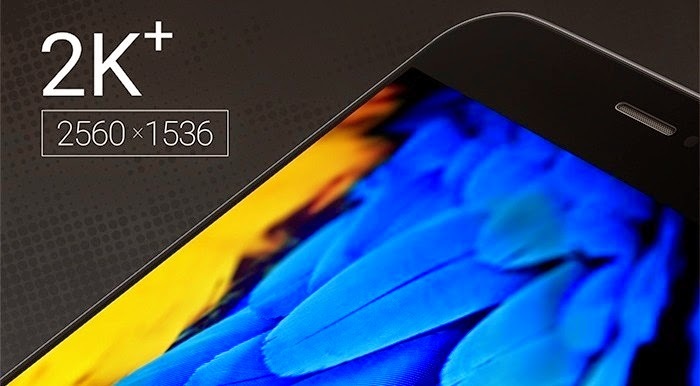 Meizu MX4 Pro runs Flyme OS 4.1 which is based on Android 4.4.4 KitKat and it’s powered by a non-removable 3,350 mAh battery. The flagship smartphone will be available for purchase in China beginning December 6, but there are no details on availability outside this country.